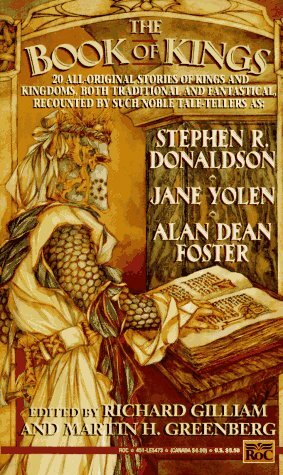 A collection of stories about kings and princes are told from the viewpoints of queens, servants, and mythical beings and includes the works of such authors as Stephen R. Donaldson, Jane Yolen, and Alan Dean Foster. About Robert Gilliam (Author) : Robert Gilliam is a published author of children's books. A published credit of Robert Gilliam is The Book of Kings. About James Macdonald (Contributor) : I'm Jim Macdonald. I write books and stories, mostly with Debra Doyle.